Need help choosing your free bag? 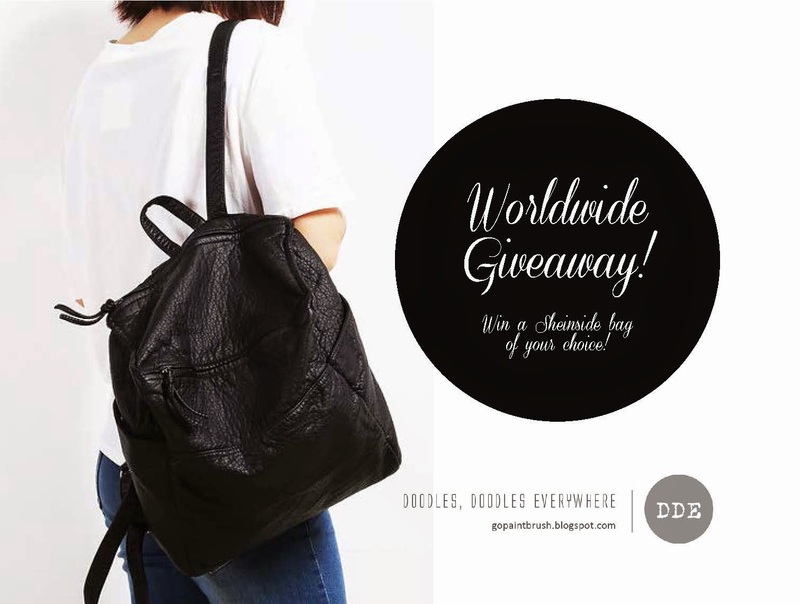 As promised, I have another fashion giveaway for you all. 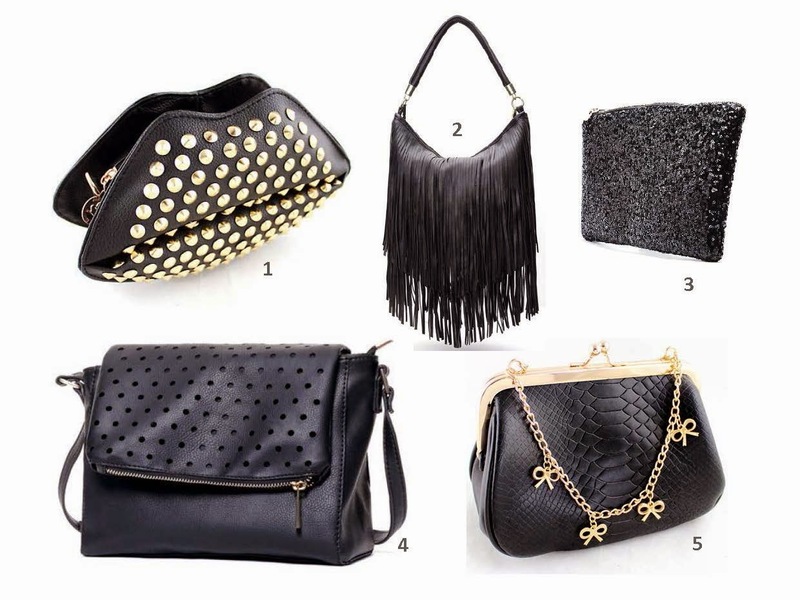 All you have to do to enter is to visit Sheinside, and tell me which bag under $20 you would like to get if you win. There are a few additional entries as well in the rafflecopter form below. Good luck! 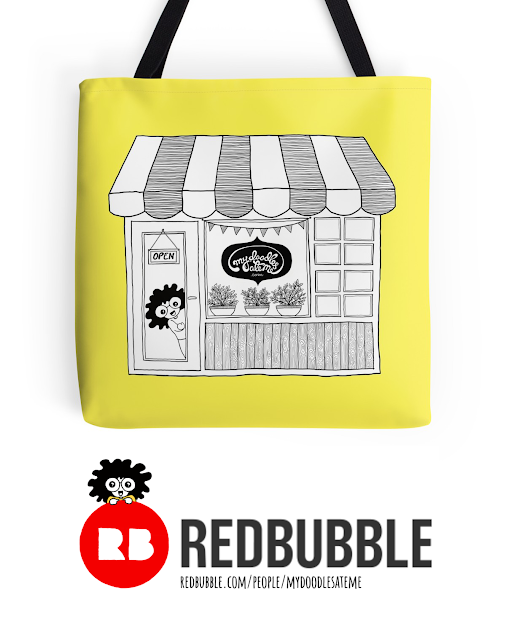 You can visit their bags collection Here and tell me which bag under $20 you want to win, in the rafflecopter form below. Need some help choosing your favorite? Here's a collage of some of my personal favorites (yes, I can never have enough of black). Would you like to see more such giveaways in the future? What else would you like me to post about? Let me know your thoughts in the comments down below. I'd love to hear from you!